WIN! 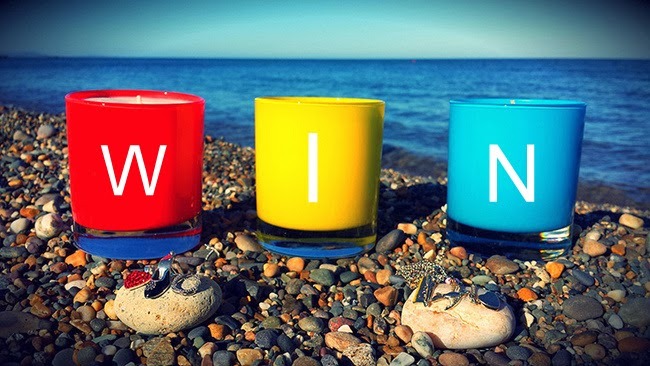 BAO Candle Giveaway – THREE Great Prizes, Open Worldwide! What could be nicer on a cold winter’s evening than burning a gently flickering, beautifully scented candle? I’ve shared some of my favourites and now there’s a new Irish brand on my radar. BAO candles are 100% natural soy candles in cheery glass jars, in a range of lovely scents. I’m currently burning the white candle, which has notes of jasmine, rose and sandalwood and is inspired by my favourite perfume, Chanel No 5. Each candle also houses a special surprise – a unique piece of jewellery in a protectant foil wrap, which is exposed as the candle burns. You could find all sorts of sparkly surprises, including bracelets, ear-rings, brooches and more. And here’s the best bit: a unique BAO candle will soon be winging its way to THREE readers of Fluff and Fripperies, anywhere in the world. Just pop your details into the widget below. But that’s not all! If you can’t wait around for the giveaway results or you fancy snapping up a couple as last minute Christmas gifts, you can avail of free shipping through December when you order through the website, with the following code: ffdec13. I adore scented candles, they set such an atmosphere in a room. I would definitely try the jasmine candle. Thanks for the recommendation and giveaway dear! I think I'd like the white and red candles. How strong is the sandlewood in this one? These are a great idea! I'm a sucker for scented candles :) Thanks for a fun giveaway! Such a clever idea for a candle! beautiful scents! i always light a candle after making dinner and these would be perfect! These look amazing! I would love one of these! Fab giveaway, please count me in! Wow - a very fancy candle indeed! Hope i'm Lucky, Fab Giveaway !! my boyfriend is obsessed with candles. he'd love these. i am aaaall about soy candles. and little gifts inside?? so good. I love aromatherapies :) thank you this giveaway! 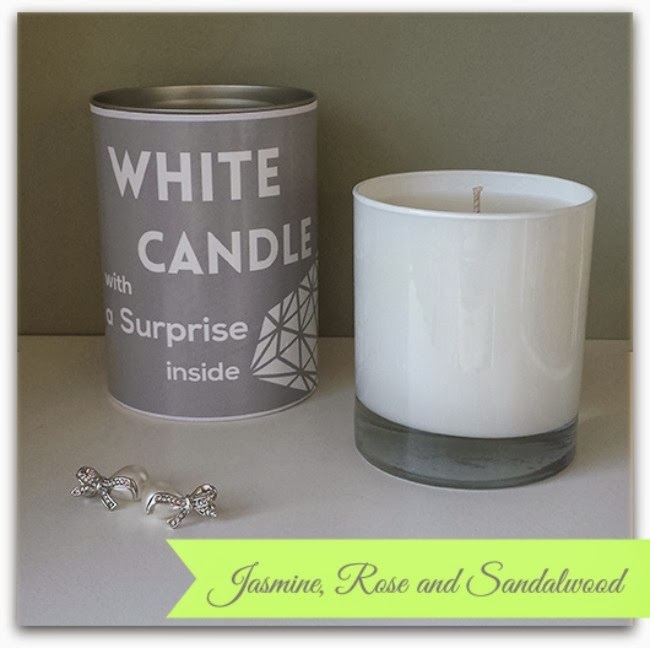 I love candles, especially Jasmine. Thanks for sharing these cool candles. My wife always has scented candles burning. She would love these. happy holidays and thanks for the chance ! I would really like to try one of these scented candles! I LOVE scented candles. Hope I win! Thanks for the chance - fun prize! I'd love to try these!